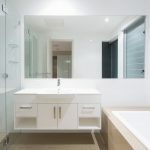 Think about your perfect bathroom. 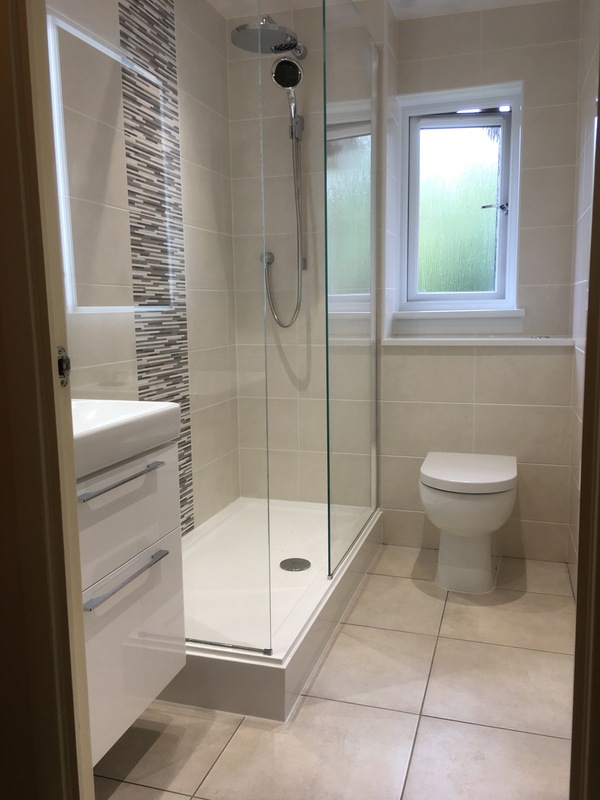 Is it a private space where you can step from your heated tiled floor into your walk-in shower and prepare for the day ahead? 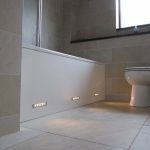 How about a tranquil haven where you can light a few candles and have a long, luxurious soak in a roll-top bath to help you relax and unwind? 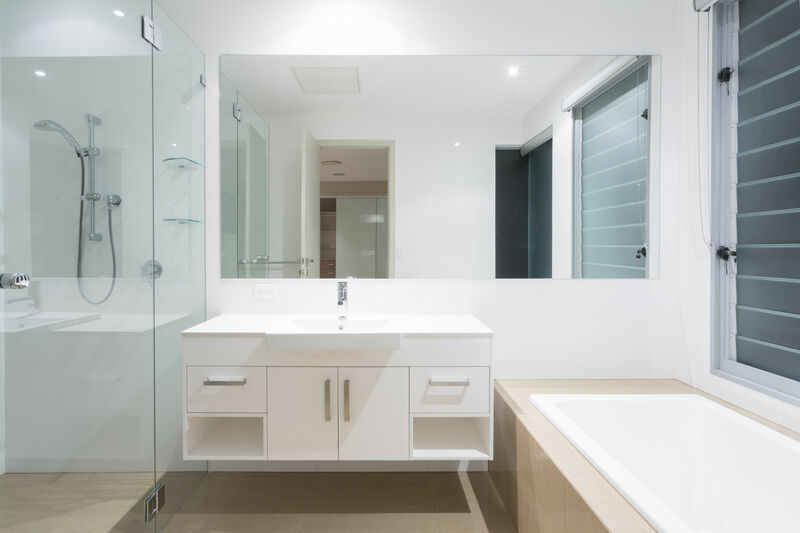 How about somewhere for a little bit of precious quality-time with the children as they splash around in a whirlpool tub? 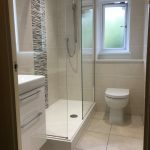 Colin Stewart Joinery can help you design and create your perfect bathroom, shower-room, wet room or en-suite designed to work around you. 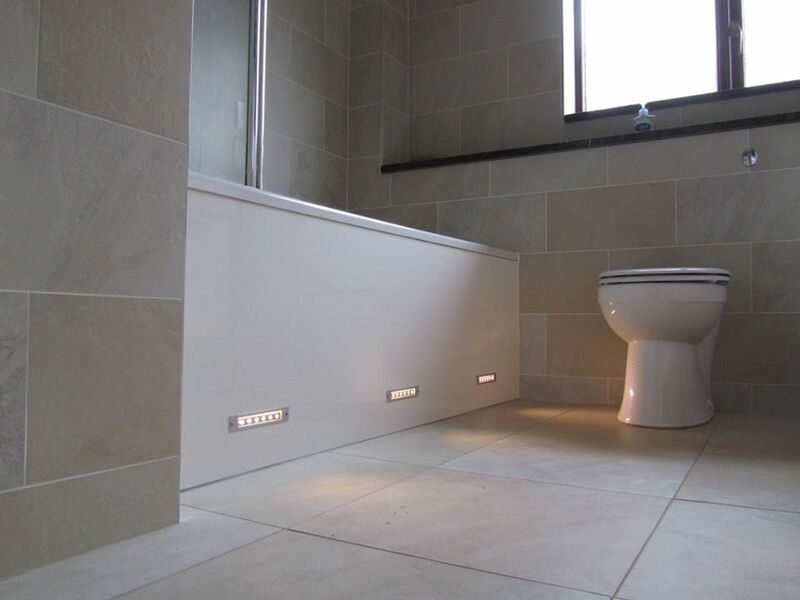 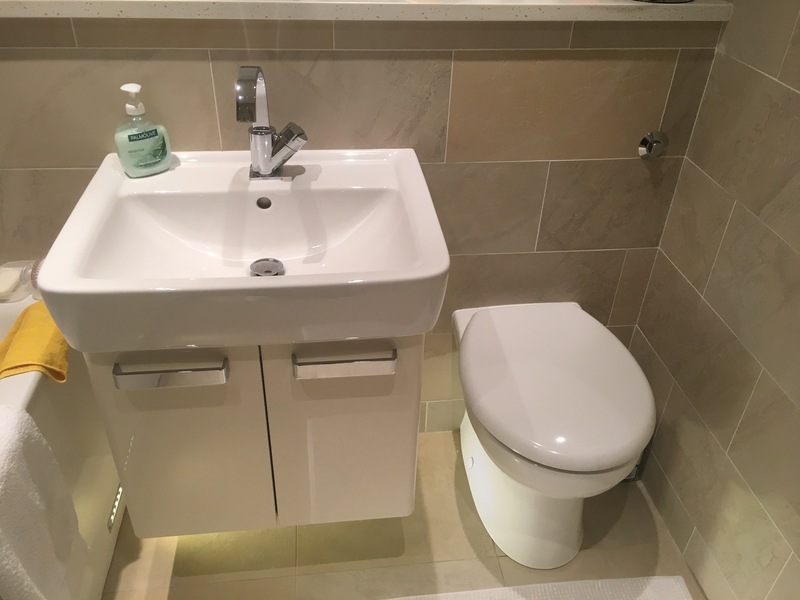 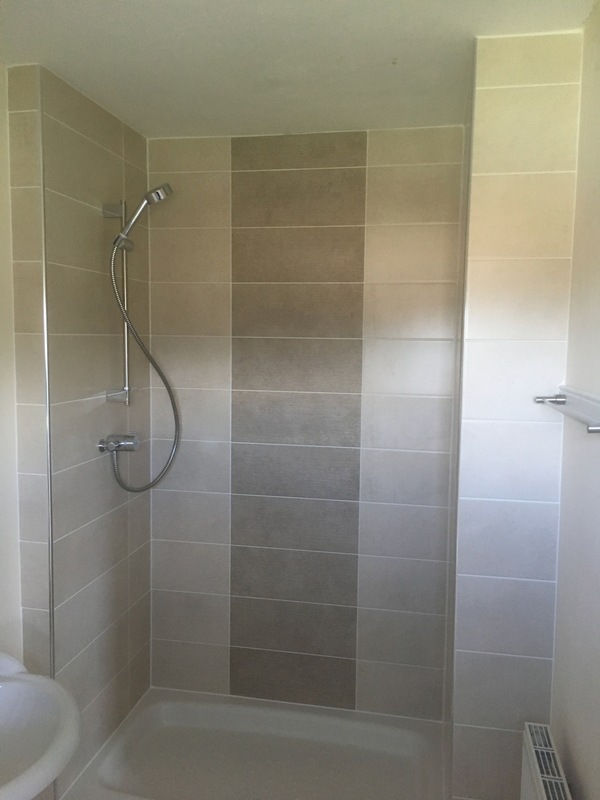 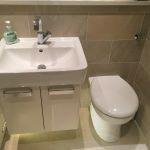 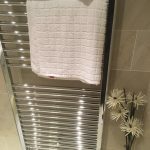 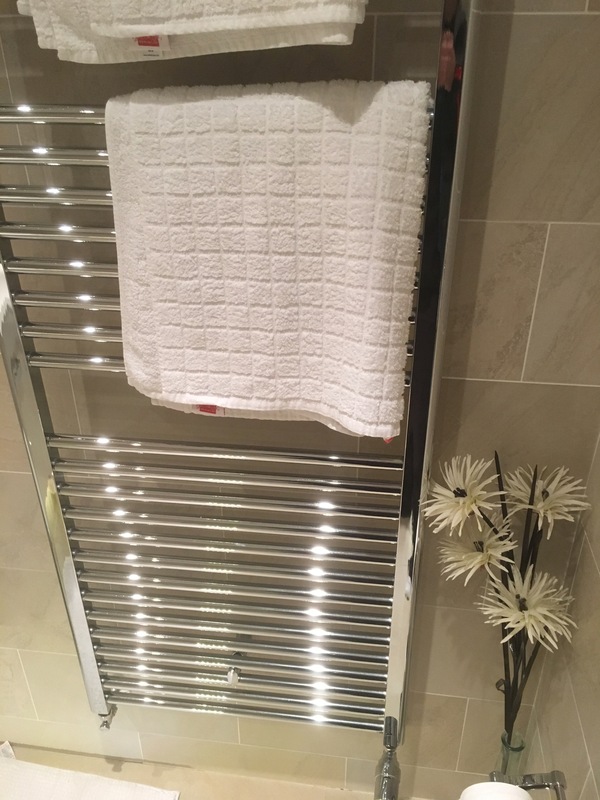 Browse our photo gallery for some inspiration or click here to contact Colin Stewart Joinery and discuss your perfect bathroom with us…we would love to hear more.